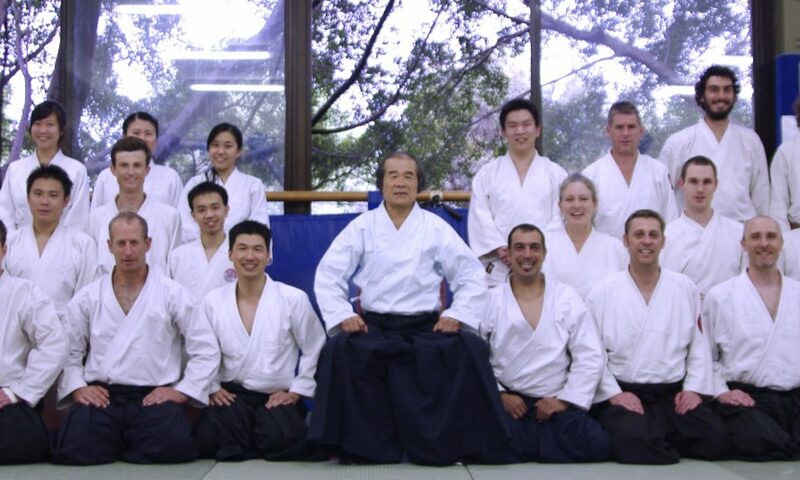 Kokikai Aikido in Australia began with the University of New South Wales Kokikai Aikido Club, founded on 27th September, 1989 by Shuji Ozeki sensei, and soon after with Mike Sinagra Sensei in Perth. Since then our organisation has grown to over 200 members at 10 clubs, and consistently strives to provide a friendly environment for Aikido training. Our vision is to realise the finest self-defence ability and to develop and apply Kokikai Aikido training to improve the daily lives of Kokikai practitioners. 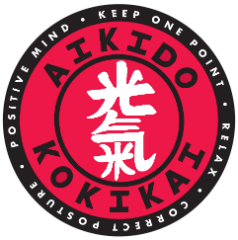 This site will help you learn about Kokikai Aikido and find a local dojo to begin your training.